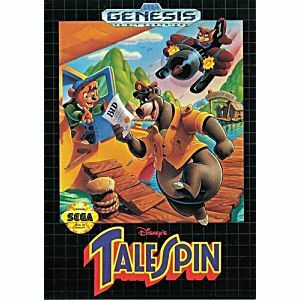 TaleSpin Sega Genesis Game cartridge Cleaned, Tested, and Guaranteed to work! 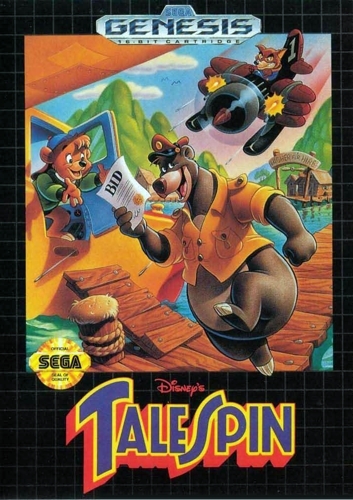 I loved the Cartoon as a kid. So far it is a fun game to play.